Our theme at the Pile It On! 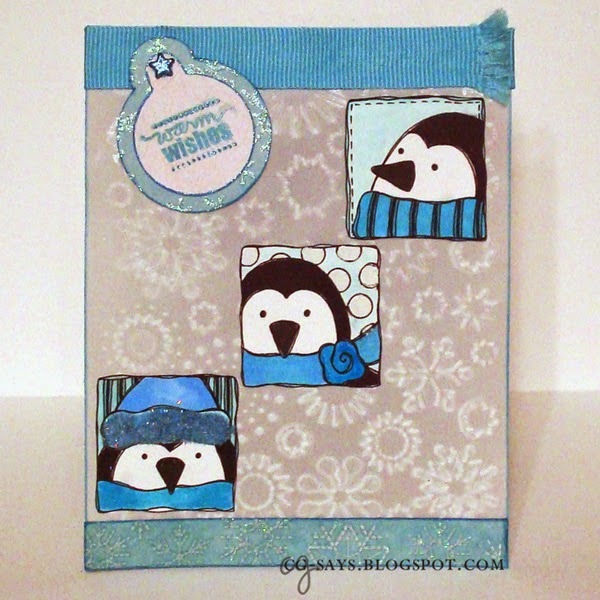 Challenge this week is Feeling Cool (Winter theme and/or Cool colors). 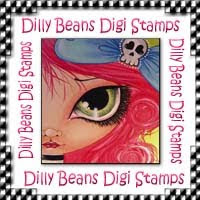 We are sponsored by Dilly Beans and we all had a lot of fun with their adorable images. They are offering 3 digital images to our lucky winner! 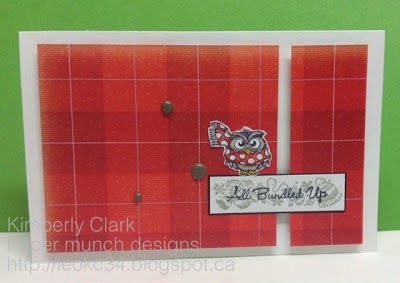 Crafty Calender Challenges..."It's All About Christmas"
Delicious Doodles..."Baby, It's Cold Outside"
Sister Act Card Challenge..."Anything Goes"
Crafty Hazelnut's Christmas Extra..."November Challenge"
Crafty Hazelnut's Patterned Paper..."November Challenge"
Great challenge. Nice DT projects. Love the DT samples! THanks for the inspiration Ladies! GREAT Challenge Blog. Fab samples as always. Thanks for the inspiration.